What Are The Different Ray-Ban Wayfarer Style Sunglasses? 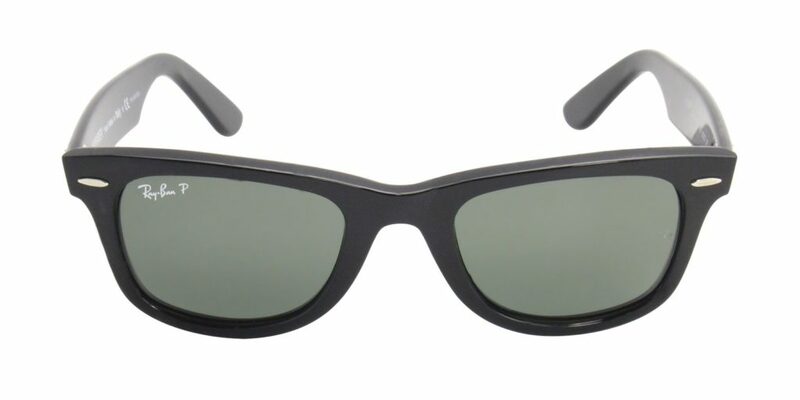 Ray-Ban Wayfarers style first emerged in the 1950’s, and was first manufactured by Ray-Ban. Since its initial design, Ray-Ban Wayfarers have become the most recognizable style in the history of sunglasses. 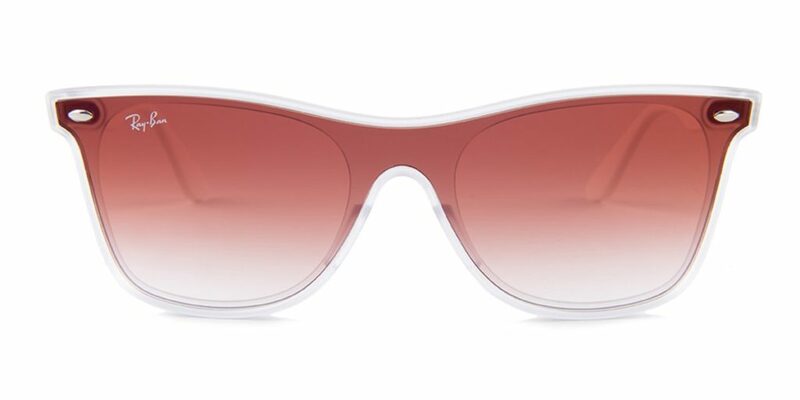 As seen on iconic celebrities such as Bob Dylan and Tom Cruise in Risky Business, these sunglasses give a bold first impression. 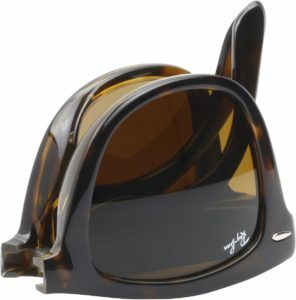 Wayfarer frames are a trapezoidal shape, which Ray-Ban created by using the newly-invented, moldable material, acetate. They are some who heralded these frames as being “the best selling design of all time”. Wayfarers were initially popular as they were radically different to other available styles; since the 50’s they have slumped in popularity multiple times but they always make a comeback, proving themselves to be a classic. Since first launching, this iconic style has evolved into different styles of the classic frame. Finding the right pair of wayfarers online can be difficult, which is why we outlined a comprehensive guide to the different styles of Ray-Ban Wayfarer Sunglasses to help YOU find the right style! About The Ray-Ban RB2140 Sunglasses: As an iconic style of sunglasses, the original Wayfarer Classics always make a statement. 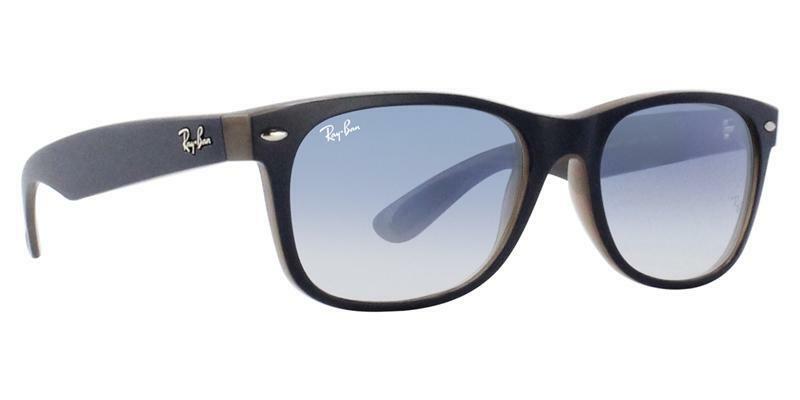 These classic Ray-Ban RB2140 Wayfarer sunglasses feature a thick, glossy frame and sleek flat temples. 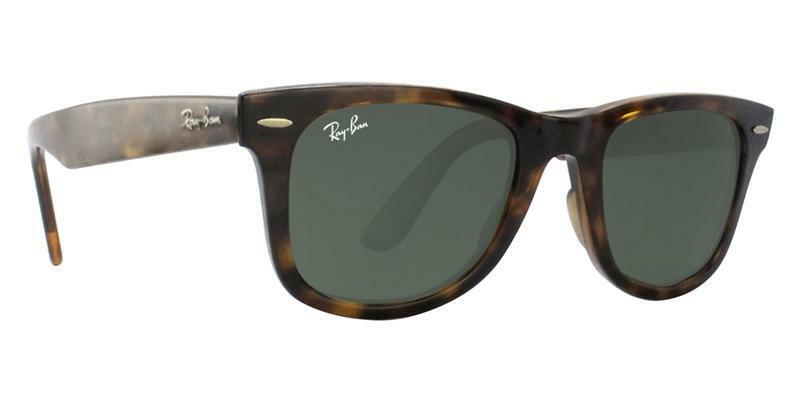 This distinct frame is paired with the traditional Ray-Ban signature logo on the temples. These frames are square shaped with a 50-millimeter or 54-millimeter lens available. The originals have a noticeable accentuated curve to the temple where the ear sits. The material used to make the Ray-Ban Wayfarers is acetate which tends to be a bit heavier of a material so the frames do feel much stronger and durable. The lenses are a G15 classic. About The Ray-Ban RB2132 Sunglasses: Taking it back to where it all began these new Ray-Ban RB2132 Wayfarer sunglasses are a modernized version. 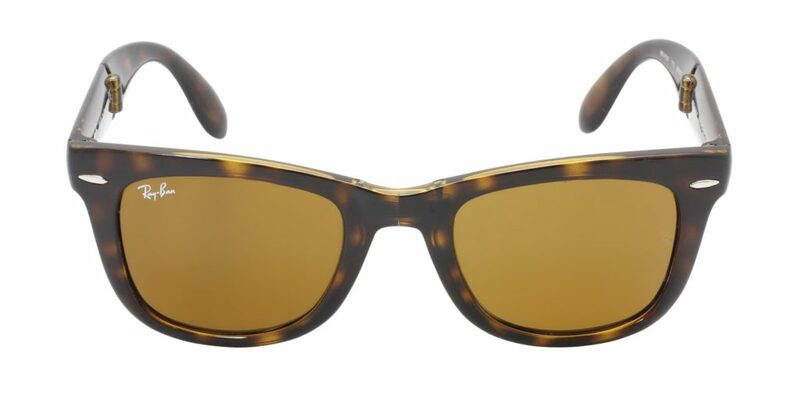 Using the same iconic shape as the original, these New Wayfarers have a smaller frame and slightly softer eye shape. The New Wayfarers eliminate the tilt of the originals and offer a higher level of clarity. The lenses come in a variety of colors for a contemporary look and feel. Just like Tom Cruise sliding into the living room. 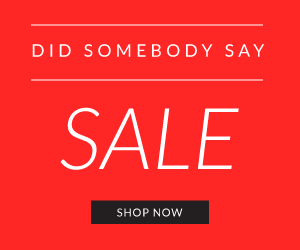 Your guy will thank you for these sunnies! Available in 3 sizes with over 48 colors created. About The Ray-Ban RB4340 Sunglasses: The Ray-Ban RB4340 Wayfarer sunglasses are instantly recognizable, totally irresistible – there’s something special about the Wayfarer. The world’s most famous shades are getting a distinctly laid-back upgrade. The new look has classic blacks and beiges paired with gradient mirrored lenses that are designed to slide on fast and wear with total comfort. Just focus on what’s important – feeling like a rockstar. The frames available with a gradient mirrored lens and a ton of diverse color choices. About The Ray-Ban RB4105 Sunglasses: The Ray-Ban RB4105 Foldable Wayfarer sunglasses are available in 2 sizes with 12 different color options. 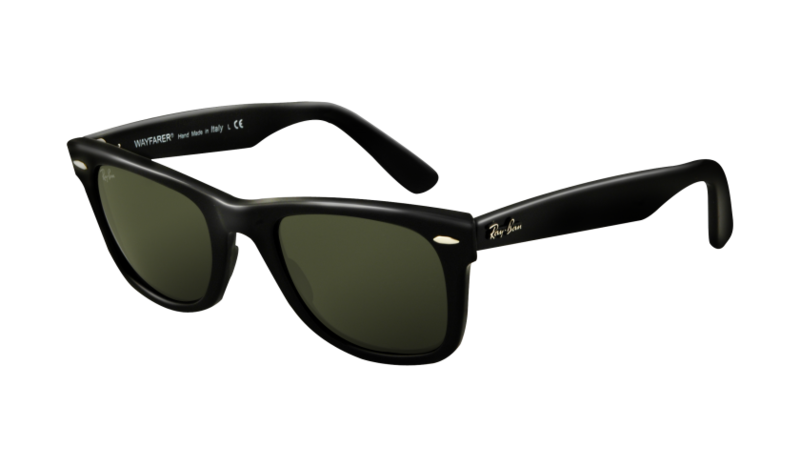 Ray-Ban Wayfarer Folding Classic RB4105 sunglasses provide a practical, portable and always-in-style look. Modeled from the Original Wayfarer Classic, the iconic Wayfarer is constructed into a compact, folding style letting you be practicably fabulous. Most noteworthy, these frames can be easily folded and tucked away for ultimate portability, while still maintaining a highly durable frame. With Wayfarer Folding Classic you don’t have to sacrifice fashion for convenience. Simply wear, fold, unfold and wear again. About The Ray-Ban RB4440N Blaze Sunglasses: The Ray-Ban RB4440N Blaze Wayfarer sunglasses are available in 1 size with different color options. One of the most iconic shapes, now with a brand new look: Wayfarer goes lens-over-frame with Blaze. As a result, the new Blaze lens-over-frame gives this frame a futuristic attitude, while a transparent frame enhances its elegance. This combination results in a catchy, daring and illuminating effect. Not sure what to expect when buying a pair of Ray-Ban Wayfarers, check out the video below to see an unboxing of the Ray-Ban RB2140 Wayfarer Sunglasses.